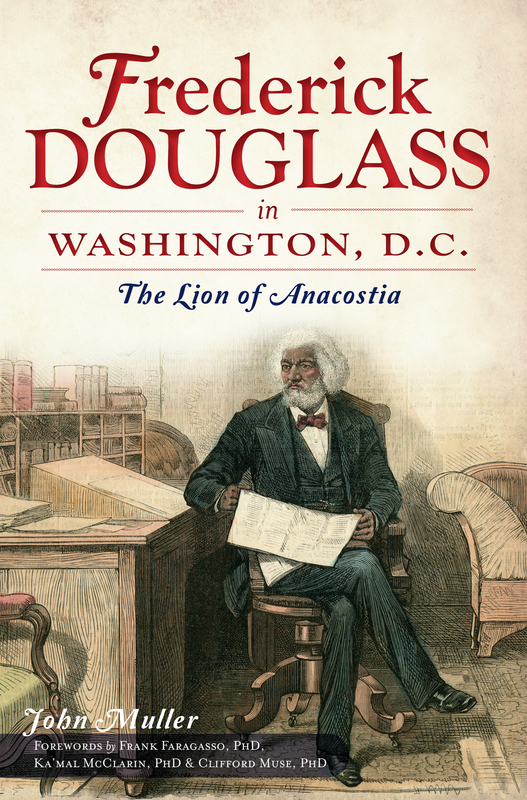 Look forward to catching up with folk at tomorrow’s book talk, Saturday, October 27th, at the Frederick Douglass house at 2pm. in the visitor’s center. 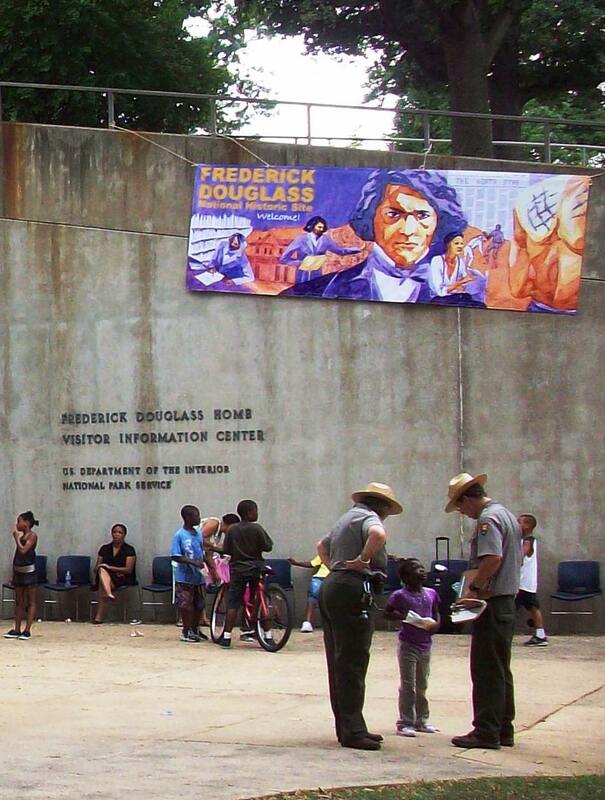 I have been told by NPS staff that the talk will be streamed alive and uploaded to their website. Books will be on sale and gladly signed. Bus: U2, B2, 90 buses, etc. Join more than 90 nationally known writers autographing and selling their books at the Club’s 35th Annual Book Fair & Authors’ Night from 5:30 to 8:30 p.m. on Tuesday, Nov. 13, 2012. The evening will combine a night of literary fun with a fundraiser for the National Press Club Journalism Institute, which provides college scholarships, training for journalists and awards for excellence in journalism. Tickets are free for NPC members; $10 for the public. NPC members should login for member registration. Tickets will also be available at the door. View the current list of authors here. This is not the final list of participating authors. Following the recent news that Readex is now offering institutions access to the complete historical run of the Washington Evening Star, here are comments from two leading researchers familiar with this influential newspaper. “In digitizing The Evening Star, the leading daily newspaper of Washington, D.C., for more than a century, Readex has established a bright and promising new horizon for anyone looking back at the well-known—and the long-forgotten—people, places, and events that have defined the nation’s capital city. 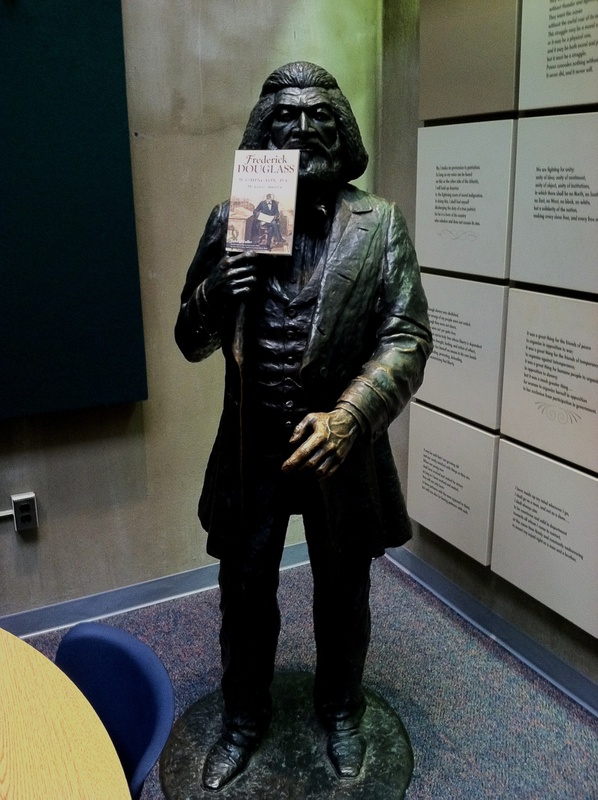 “In the book, Muller dives into the complex and minute details of Douglass’ life in Washington—from his role as a newspaper publisher to public speaker and even the appointed U.S. Marshal for D.C., responsible for hunting down the very type of fugitive that he had once been. 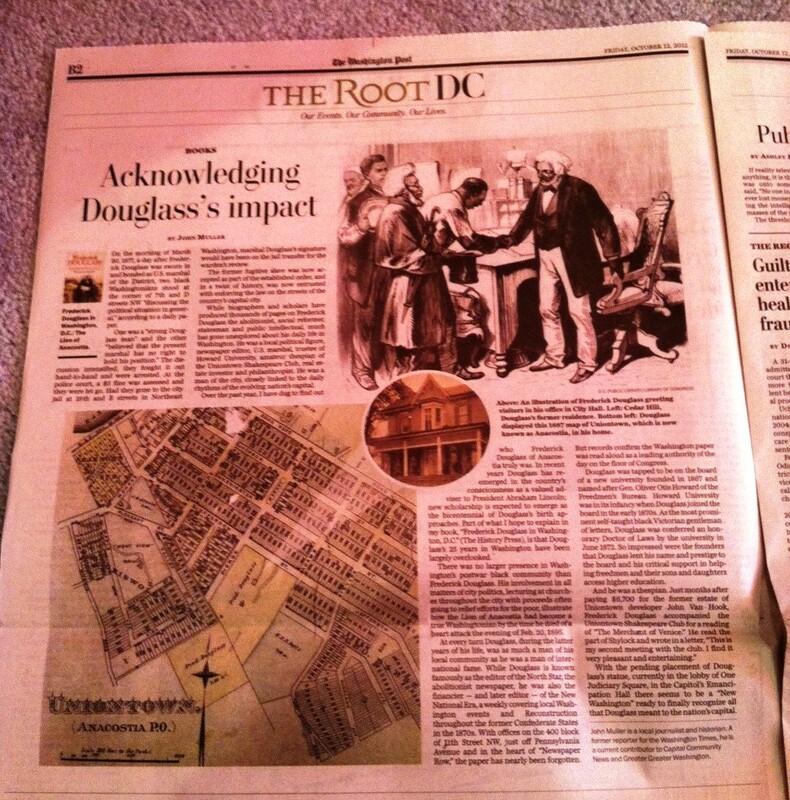 Muller also touches upon Douglass’ appointment as the D.C. Recorder of Deeds, and his service on the Board of Trustees of Howard University. The book also touches upon the complexities of race relations in Reconstruction-era Washington, when slaves had been emancipated but segregation still remained. Muller tells of the death of Douglass’ wife in 1882, and his subsequent marriage to Helen Pitts, a white woman. The move shocked the city’s establishment—a Post reporter even asked him if it could compromise his position as a black leader—and showed the even the most ardent supporters of ending slavery still weren’t ready for what followed. Much thanks and respect to Martin for coming through to the Douglass house. Lewis fought for his country. He was a newspaper man. He was a labor man. He was a good uncle. 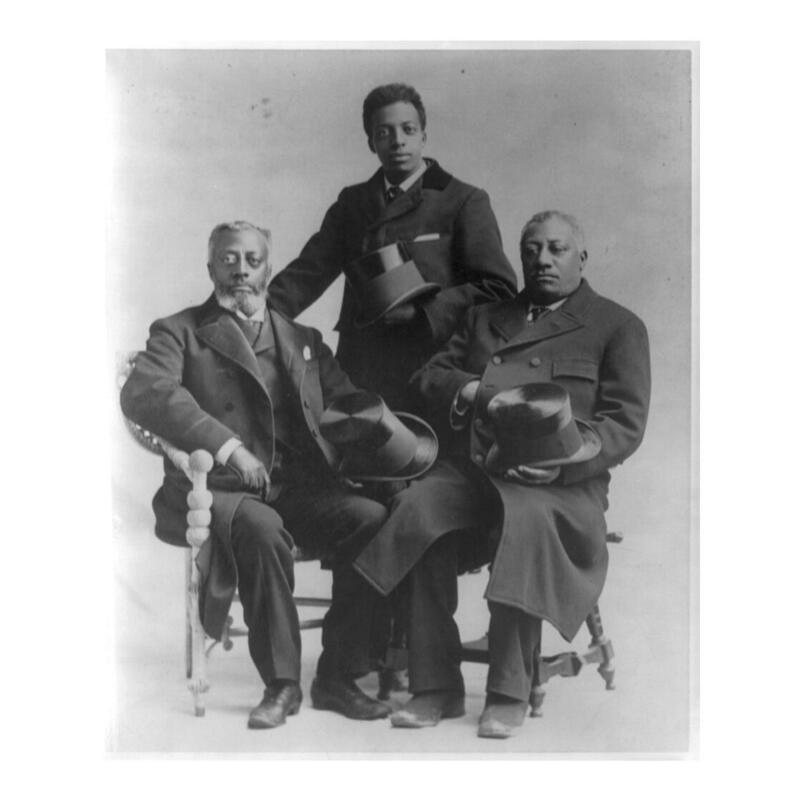 He was also a member of the Legislative Council of the District of Columbia, appointed by President Grant. Lewis also worked with the Bethel Literary and Historical Society at the Metropolitan African Methodist Episcopal Church at 1518 M Street NW. He was the only one of Frederick Douglass’s four children who grew to adulthood not to have his own children, as I understand. He lived on 17th Street NW for many years. He worked closely with his father throughout their years together in Washington. He also was born and died on the same day of the same month. While Lewis Douglass did not reach the heights that Robert Todd Lincoln did, Lewis was much the same in that he was a man on his own. 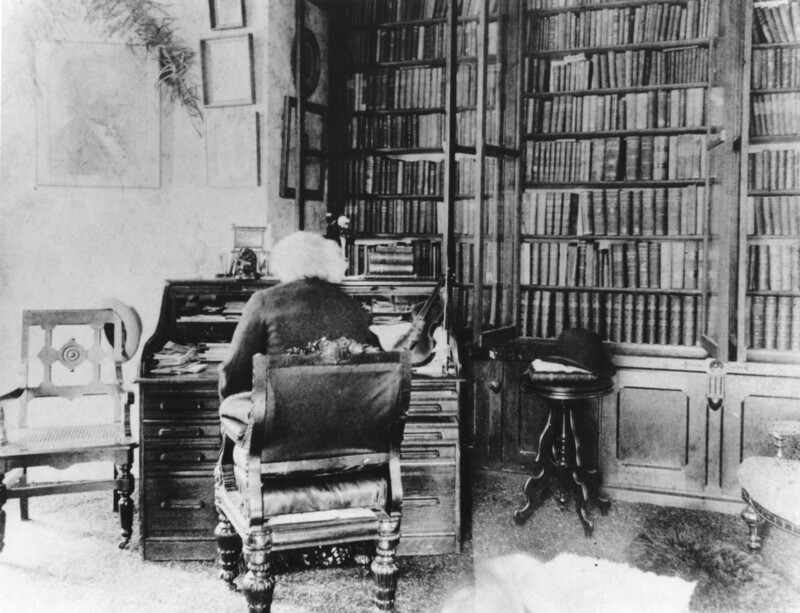 An ambitious young scholar could gather enough material quite easily to write a full book on Lewis and/or Douglass’s children. We hope to see Lewis given his full measure one day.